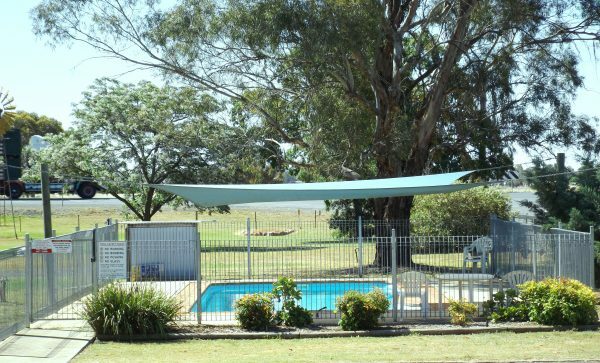 Forbes River Meadows Caravan Park is located on the Newell Highway about 2 minutes south of Forbes in the beautiful central west of New South Wales. 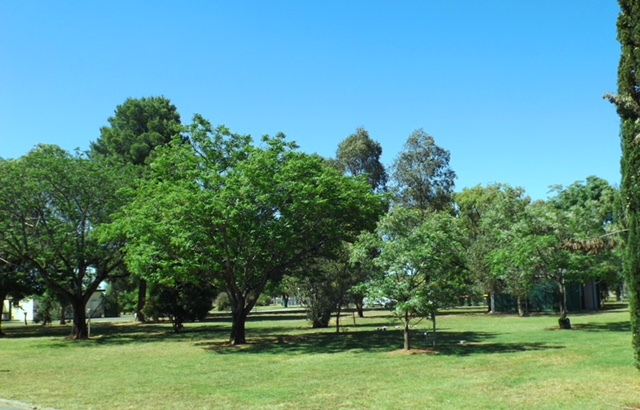 Forbes is a vibrant regional centre offering great lifestyle choices with access to excellent medical, education, shopping and recreational facilities. 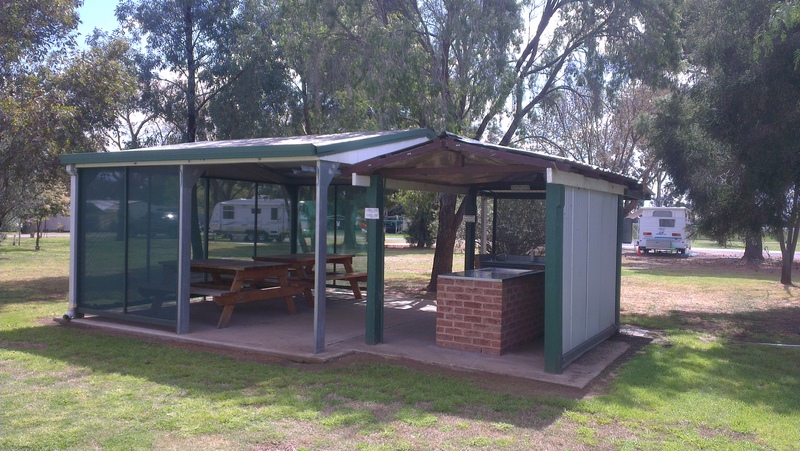 Forbes River Meadows Caravan Park is pet friendly (subject to managers discretion) and offers a range of accommodation options for both short term stays and permanent residents along with powered and unpowered sites for caravans and campervans. We are focussed on providing good quality accommodation at affordable rates and we are committed to increasing the number of cabins and vans to meet the growing demand for rental and tourist accommodation in the Forbes area. Our managers Ashley and Brad are working hard to ensure that your stay whether it be for one night or one year is a pleasant and enjoyable experience. Forbes River Meadows Caravan Park is located on the Newell Highway about 2 minutes south of Forbes in the beautiful central west of New South Wales. 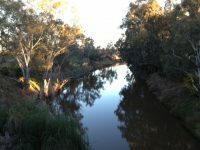 It is an ideal stop over point for travellers whether it is only for a night to recharge their batteries or a week while they discover the many delights of Forbes and the surrounding area. The park is easily accessible from River Road and offers plenty of room for the largest campervan or caravan. In addition to powered and unpowered sites we have a number of accommodation options with all the facilities you will need to make your stay an enjoyable experience. Surrounded by farmland you will definitely feel that you are in the country without being too far from the convenience and attractions of Forbes. Not only that the park is pet friendly subject to the discretion of park management. 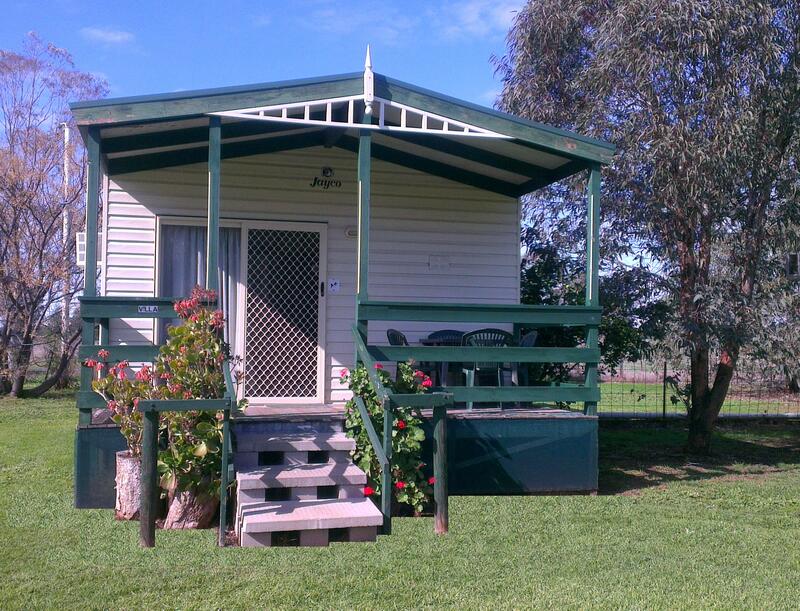 Forbes River Meadows Caravan Park has a number of excellent sites available for your choice of a Hi-Tech home to own and occupy.